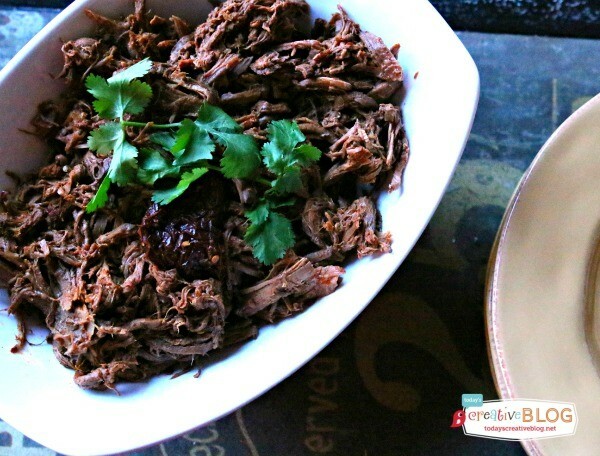 It’s Slow Cooker Sunday! 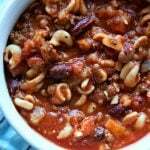 I’ve been sharing a weekly crockpot recipe with you for a couple of months. 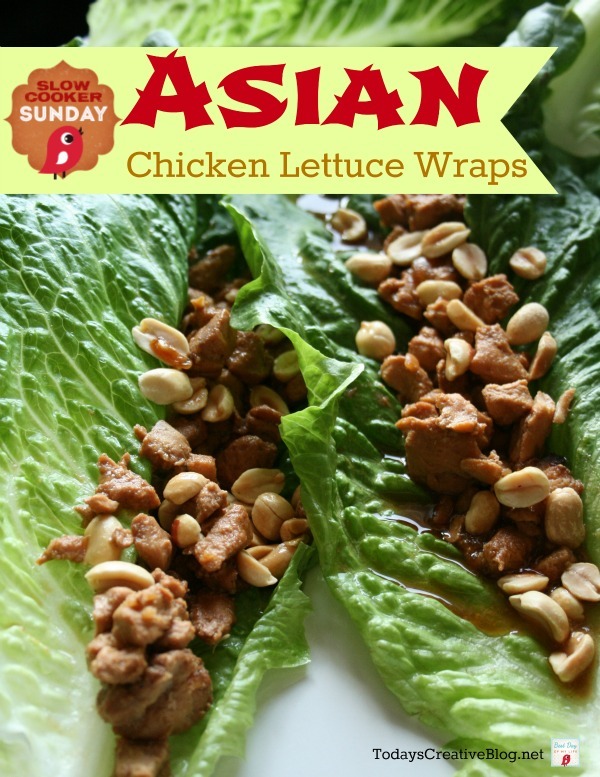 Today I’m sharing Crockpot Asian Chicken Lettuce Wraps. I’ve heard people rave about Asian Chicken Lettuce Wraps for a few years now. I had NEVER tried them. Wrapping meat up in a piece of lettuce didn’t sound very appetizing to me. I’d rather just have my Asian chicken over rice. I love a good teriyaki chicken, so I thought I’d be a big girl and try lettuce wraps. THEY WERE GOOD! And someone asked me the next day if I had lost weight. So I am thinking it must have been the lettuce wraps. Right? I started to follow Stephanie’s Crockpot Asian Chicken Lettuce wrap recipe. She’s the crock pot queen. But I just had to mess with it a little and add a few other things. I was out of white wine and almost ran up and down the street to ask my neighbors for a 1/4 cup white wine, but it was before noon and I didn’t want to tarnish my reputation by them possibly thinking I was desperate and hittin the bottle. I quickly skyped Stephanie…… I love that about the internet! I love that I have so many “blogging friends” I talk to daily. As I was saying…….I skyped her quickly and she suggested apple juice instead, so that’s what I used. It worked. My family gobbled these up and asked for more. I think my son had 4 of these. Will I make them again? Yea…….probably. This chicken would also be really good over rice. 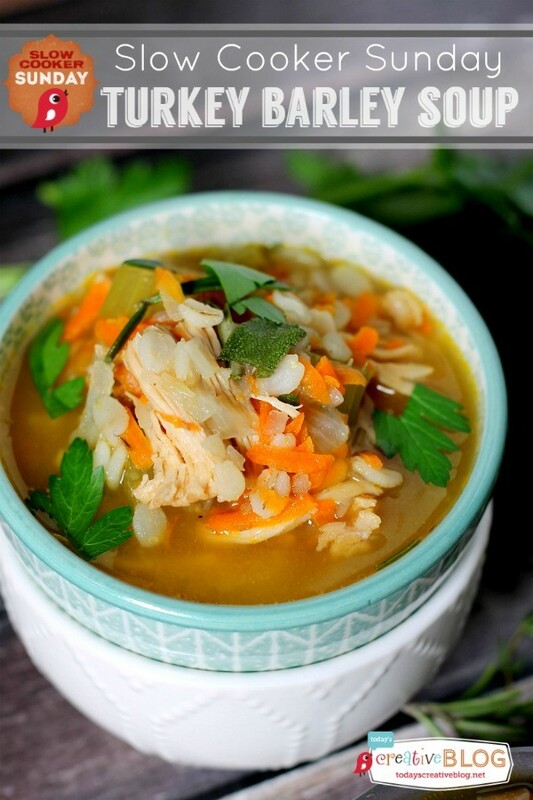 Cut your chicken into very small pieces and place inside your crockpot. 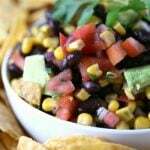 Combine all other ingredients into your crock and stir. Cover and cook on low for 6-8 hours or low for 4-6 hours. Prep your lettuce leaves by washing, patting dry and trimming. I used Romaine, but butter lettuce would also work. Place your chicken directly onto the lettuce. Combine all ingredients together before your chicken is done. I like to let mine sit a bit before serving. 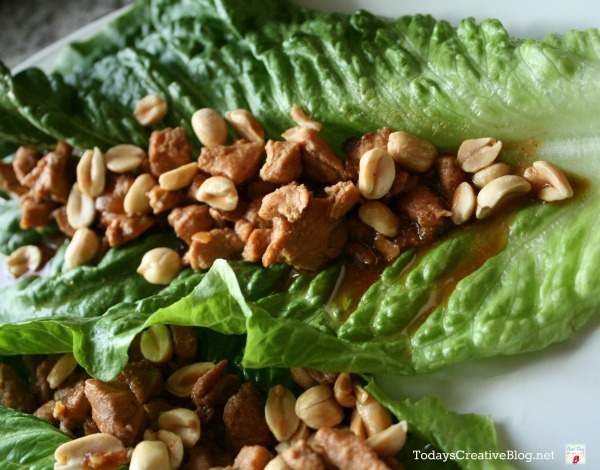 Drizzle a small amount onto your chicken filled lettuce, garnish with peanuts, wrap it together and enjoy! Yum!! I plan on doing a pork version this week! These look great! Can’t wait to try these out next week! YUM! 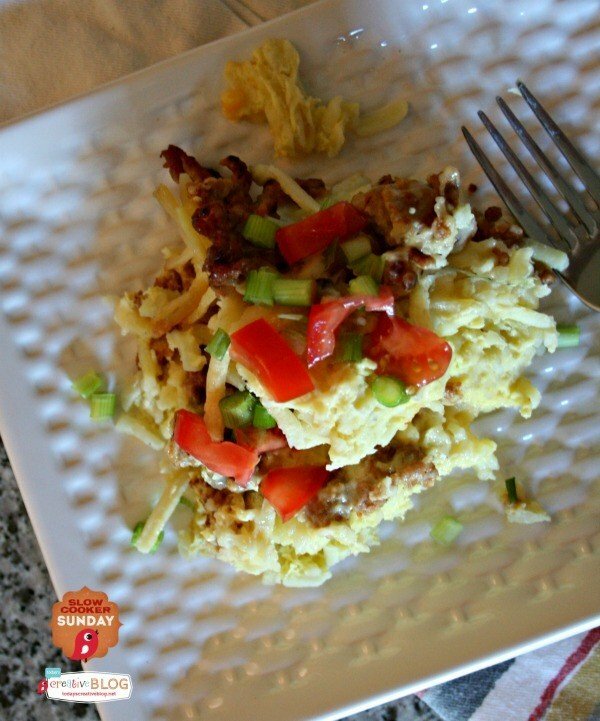 This looks so great and so easy!